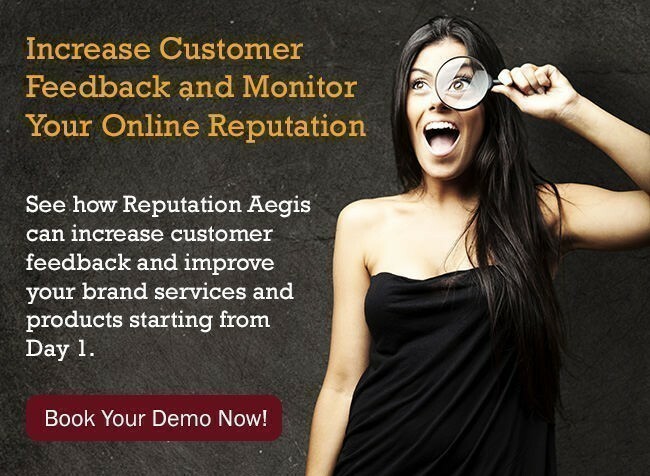 REPUTATION AEGIS links to other, external web sites that provide information we determine at our discretion contain the most useful information for our program. While many sites provide very useful information, REPUTATION AEGIS only links to those sites which provide the most useful content. This list is a nonexclusive list. The external link policy applies only to web sites outside REPUTATION AEGIS The webmaster shall establish procedures to monitor the implementation and continuing oversight of this policy. These procedures shall include a process for review of all new requests for external content links from REPUTATION AEGIS Web page to another page to ensure compliance with this policy prior to granting the request. Does the site provide information or services, which are not already available or linked to on REPUTATION AEGIS? If not, is the quality of the site comparable to or better than what is already provided? REPUTATION AEGIS reserves the right, at its sole discretion and without explanation, to withdraw at any time any external content for any reason.